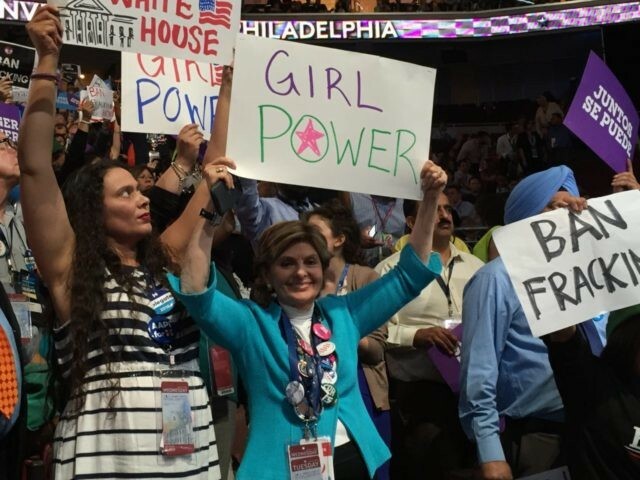 Gloria Allred, the feminist attorney and Democratic Party activist who represented Beverly Young Nelson last month when the latter accused Alabama Republican U.S. Senate nominee Roy Moore of sexual assault several decades ago, may have violated the Rules of Professional Conduct of the California Bar if she knew that a key piece of evidence she presented to the public was a partial forgery — as it has subsequently proved to be. In November, Nelson provided a high school yearbook that she said Moore had signed in 1977, just a few weeks before the alleged incident in which she said he had assaulted her while giving her a ride home from work. Attorneys for Moore questioned the authenticity of the signature, particularly a portion that included additional writing in a different script and the initials “D.A.”, which was how Moore’s assistant would sign court documents years later. Bizarrely, Allred refused to submit the yearbook to an independent expert for analysis — at least until the the Senate Judiciary Committee and the Senate Select Committee on Ethics had forced Moore to testify under oath, before the election. Moore tweeted daily about how Allred still refused to submit the yearbook for analysis. On Friday — three weeks later — Nelson admitted that she added the “notes” underneath what she still claims is Moore’s signature. (A) A member who is participating or has participated in the investigation or litigation of a matter shall not make an extrajudicial statement that a reasonable person would expect to be disseminated by means of public communication if the member knows or reasonably should know that it will have a substantial likelihood of materially prejudicing an adjudicative proceeding in the matter. Whether an extrajudicial statement violates rule 5-120 depends on many factors, including: (1) whether the extrajudicial statement presents information clearly inadmissible as evidence in the matter for the purpose of proving or disproving a material fact in issue; (2) whether the extrajudicial statement presents information the member knows is false, deceptive, or the use of which would violate Business and Professions Code section 6068(d); (3) whether the extrajudicial statement violates a lawful “gag” order, or protective order, statute, rule of court, or special rule of confidentiality (for example, in juvenile, domestic, mental disability, and certain criminal proceedings); and (4) the timing of the statement. The rule arguably applies to Nelson’s accusations against Moore. Allred’s refusal to submit the yearbook to an independent expert suggests that she may have known there was something wrong with the evidence that she and Nelson presented as proof of a relationship with Moore. Or, if Allred is given the benefit of the doubt, the moment she suspected that something might be wrong with the yearbook, she should have made that clear immediately. An unrelated complaint was filed against Allred with the Bar earlier this year, though Allred dismissed that as an attempt at extortion. Allred’s record with the Bar shows no disciplinary or administrative actions against her.